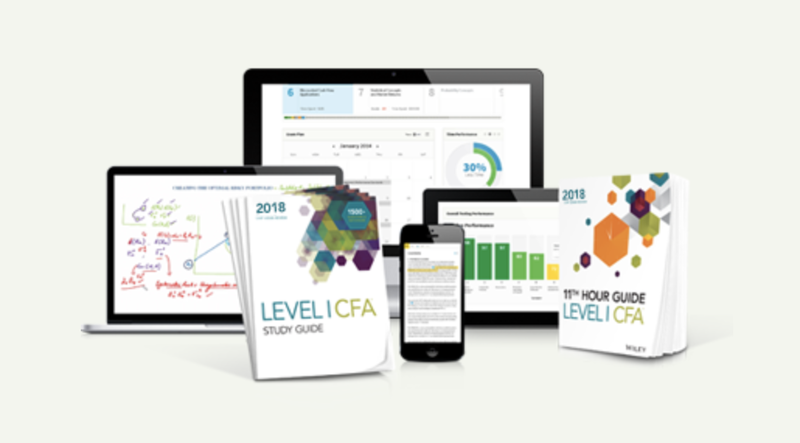 The CFA exam tests the same 10 topic areas through the 3 levels of the exam. However, the CFA exam weights change as we progress. Let’s take a look at the breakdown and which areas are more heavily tested in each level. In level 1, financial reporting, ethics and quantitative methods are the most heavily tested areas. As we progress to Level 2, equity investments and fixed income have bigger representation. In Level 3, quant methods, financial reporting and corporate finance are not tested at all. Portfolio management and wealth planning becomes the center piece representing half of the exam content. 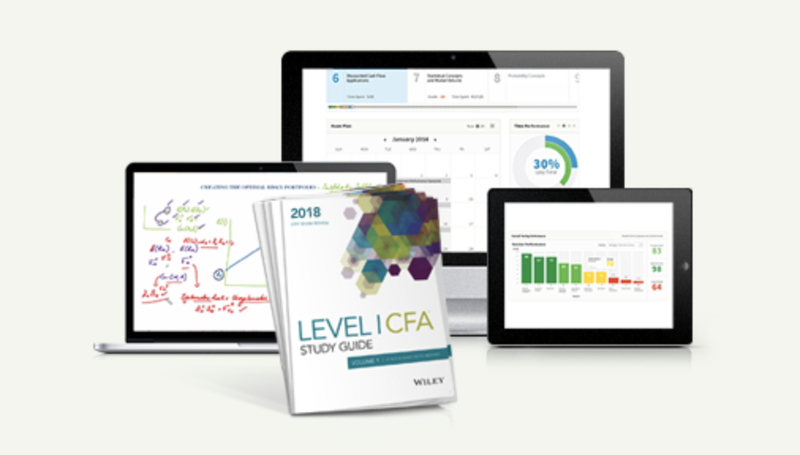 CFA Level 1 weights heavily on fundamental concepts, such as financial accounting, economics, ethics and statistics (quant). Financial instruments, namely equities and fixed income, are also quite important at 10% each. In this level, the examiners are more interested in testing on basic concepts in a wide variety of topics. Therefore, the importance is managing your studying time to cover all topics instead of drilling really deep in certain content areas. Given the exam is sequential, we can expect Level 2 to build on Level 1. The 4 big content areas in Level 1 represent slightly less this time, with focus gradually shifted towards the financial instruments. Within the same topics, the questions are likely more in-depth. The question format is no longer stand-alone multiple choice questions, but something known as the item sets. CFa Level 3 candidates are tested in a whole new level. Gone are the financial accounting, stats and corporate finance. Ethics remains important as it sets the tone of the overall attitude towards professionalism. There are more emphasis on the more complex financial instruments, such as fixed income, derivatives and alternative investments. Last but not least, the portfolio management section represents half of the syllabus because many CFAs are expected to specialize in asset and wealth management, and are considered experts in this area. Check out the 10 Exam Topics and Tips!